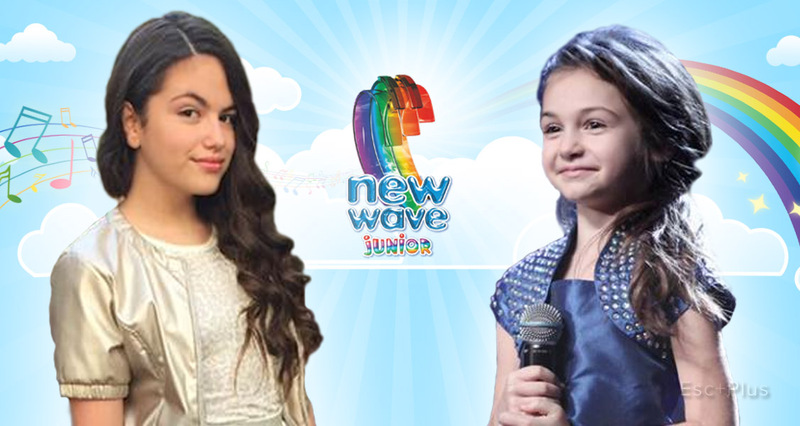 Junior Eurovision: Watch Gaia Cauchi and Krisia Todorova performing at New Wave Jr. 2015! 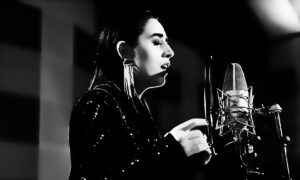 New Wave Junior 2015 was finally aired on Russia 1 a few days ago and we can now enjoy the performances of Gaia Cauchi (Malta 2013) and Krisia Todorova (Bulgaria 2014) on-line! This year’s edition of New Wave Junior was held in the Artek Children Camp from August 11 to 13. 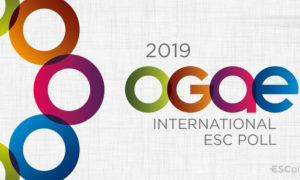 Gaia Cauchi got the gold prize while Krisia Todorova was awarded with the second place. 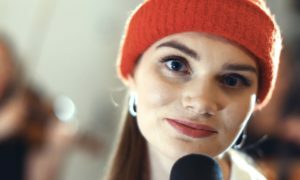 Ukrainian representative at Junior Eurovision 2015 Anna Trincher was also among the finalists and the Belarussian entrant, Ruslan Aslanov, took part as guest of the show.